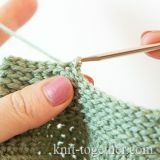 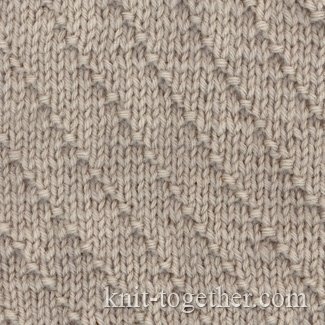 Oblique stripes is one more simple pattern. 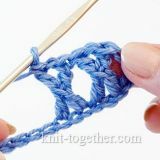 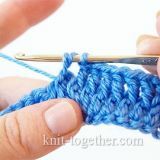 In order to make this pattern need to cast on number of stitches multiple 5, plus 2 edge stitches. 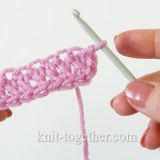 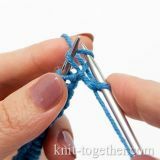 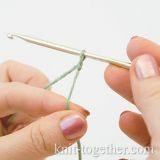 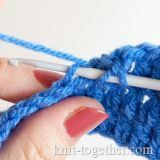 Row 9: *knit 3, purl 1, knit 1*.